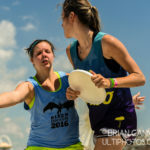 Ultimate, originally known as ultimate frisbee, is a non-contact team sport played by players with a flying disc(frisbee™). 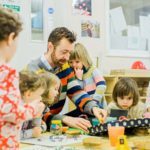 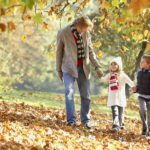 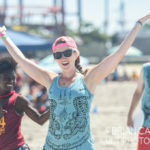 It mixes the best features of sports such as Soccer, Basketball, American Football and Netball into an elegantly simple yet fascinating and demanding game. 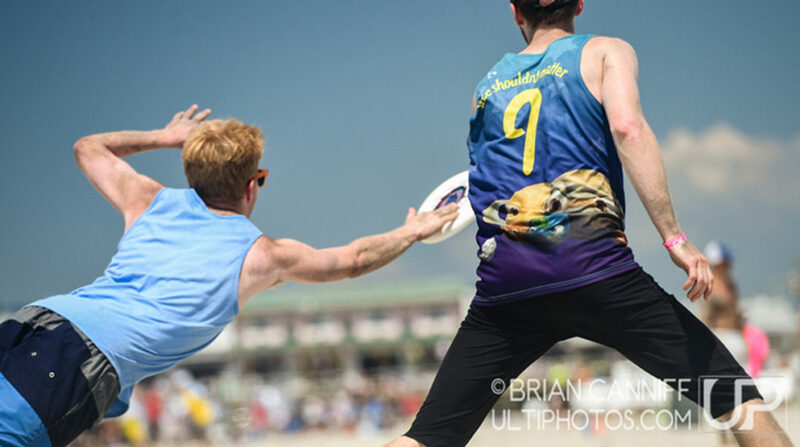 Although ultimate resembles many traditional sports in its athletic requirements, it is unlike most sports due to its focus on self-officiating, even at the highest levels of competition. 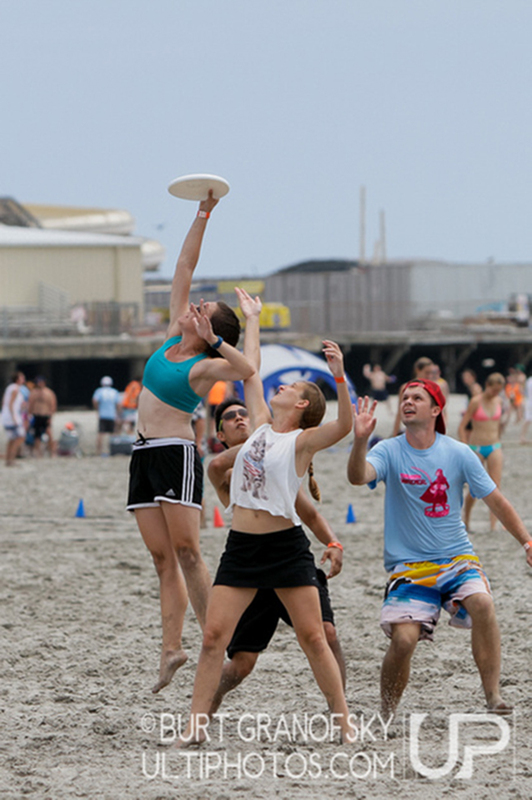 Points are scored by passing the disc to a teammate in the opposing end zone. 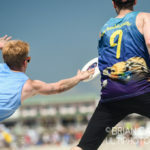 Other basic rules are that players must not take steps while holding the disc, and interceptions, incomplete passes, and passes out of bounds are turnovers. 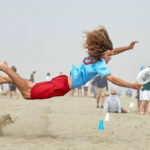 Rain, wind, or occasionally other adversities can make for a testing match with rapid turnovers, heightening the pressure of play. 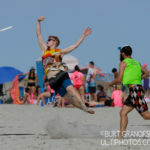 It may sound easy but it’s not; this is the same level of fitness on a slightly smaller field, but now all the running and jumping is taking place in the sand. 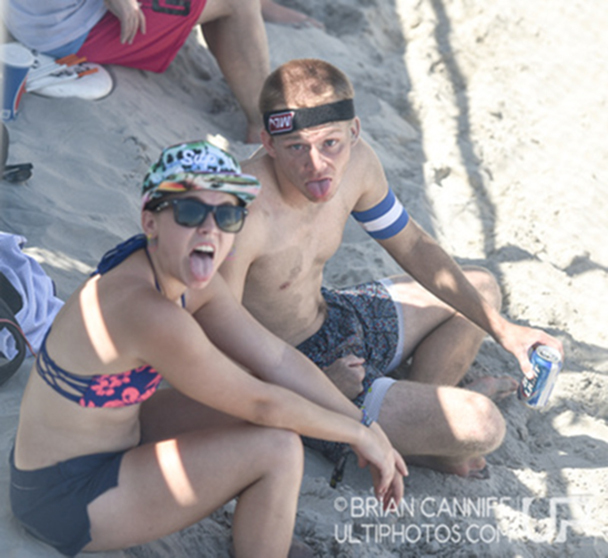 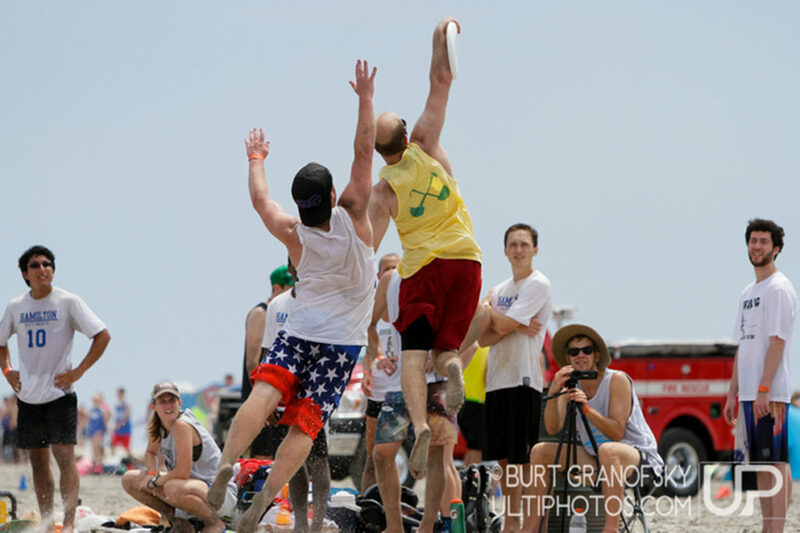 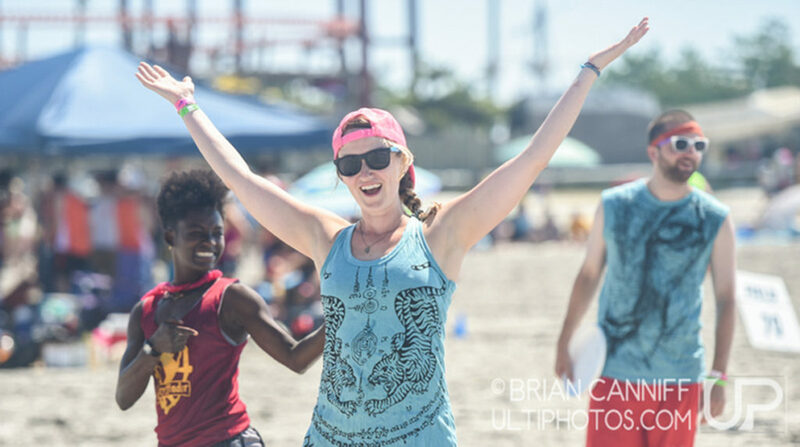 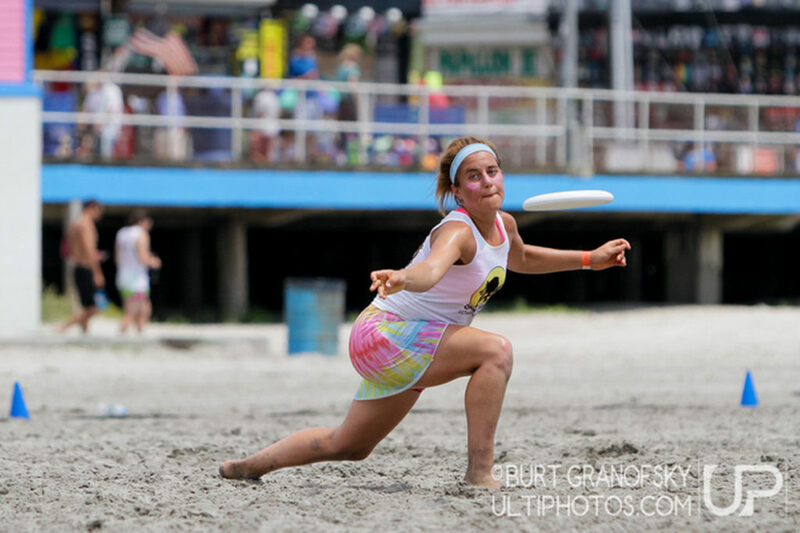 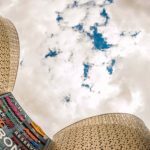 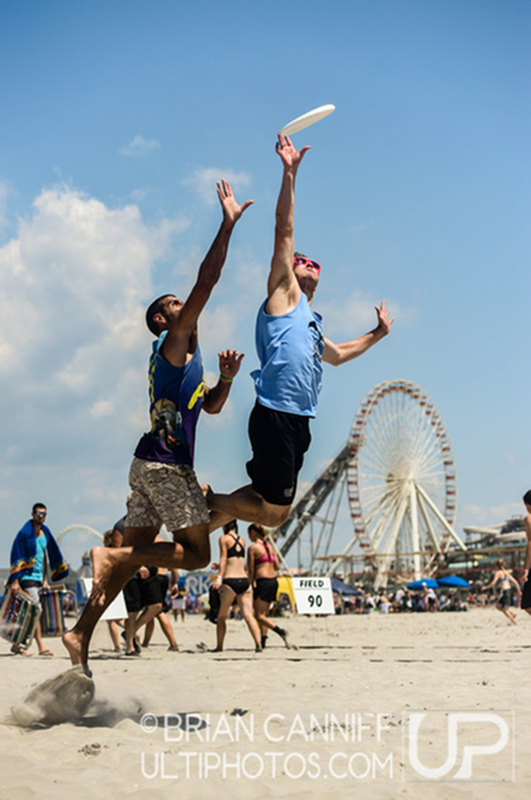 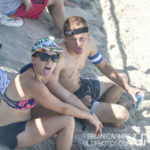 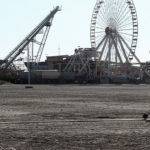 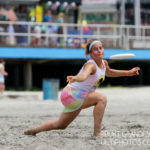 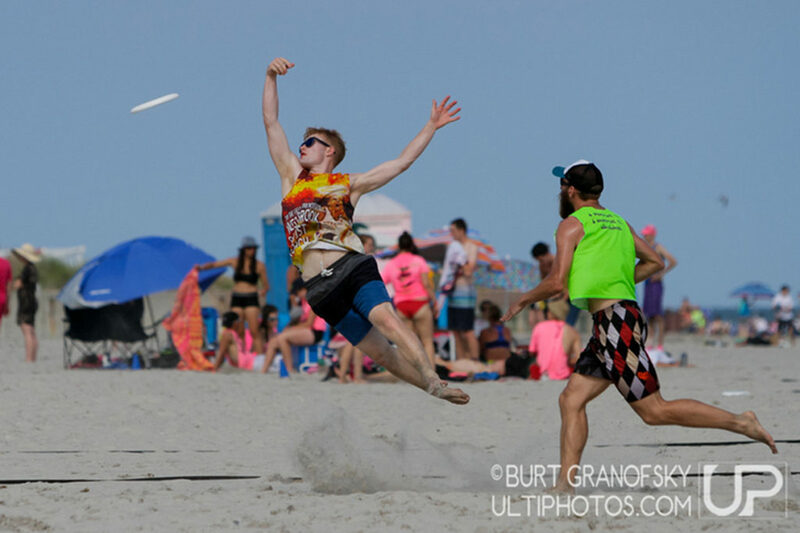 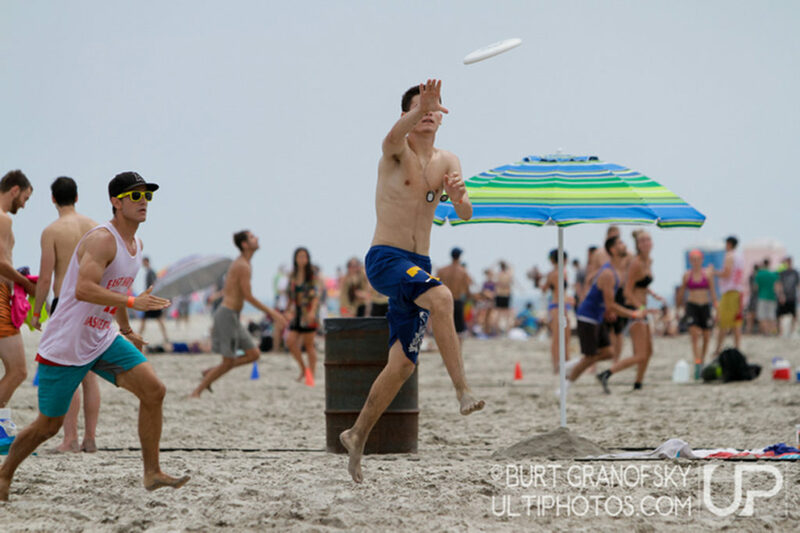 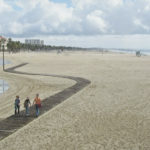 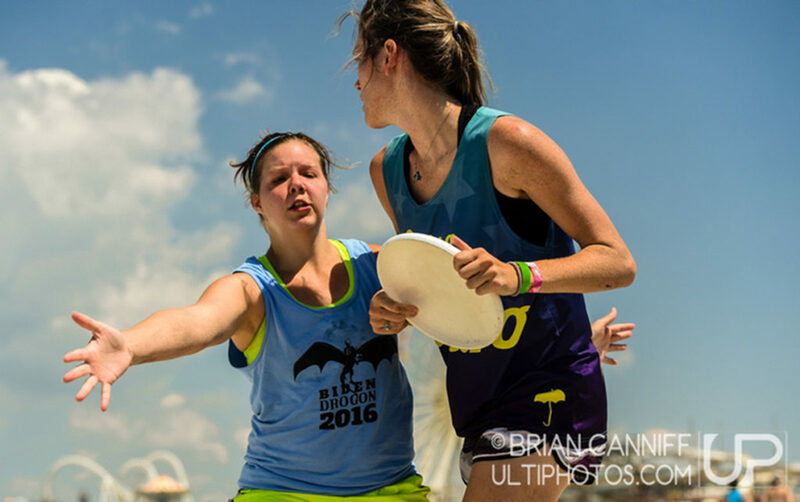 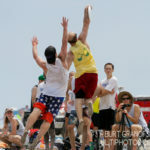 Beach Ultimate is recognized by WFDF as a separate disc sport and the high-end beach tournaments include Paganello, held in Italy, Wildwood Ultimate Tournament and Lei-Out, both held in the US, and the World Championship of Beach Ultimate. 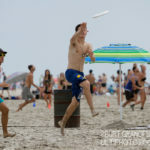 All beach ultimate players demonstrate huge strength and stamina to play such a physical game while sinking into a soft, slippery surface.